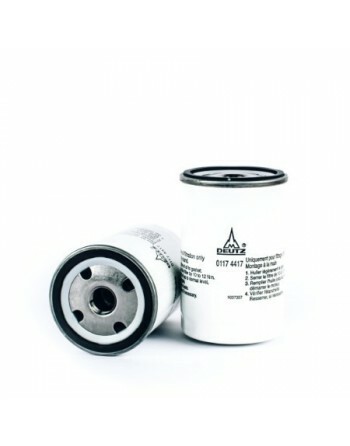 Clean engine oil is essential for preserving the performance and reliability of your engine. 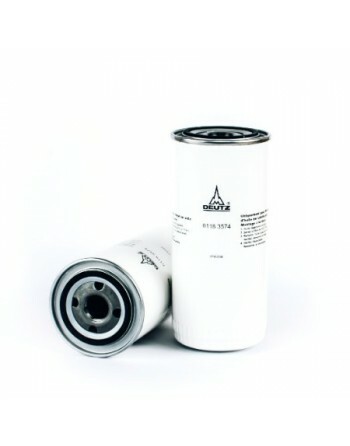 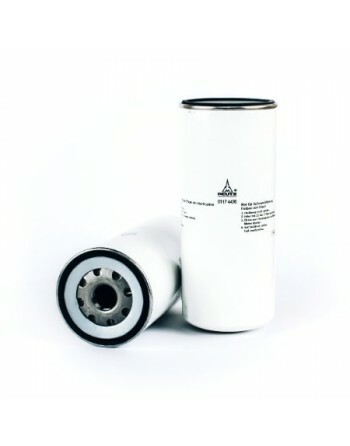 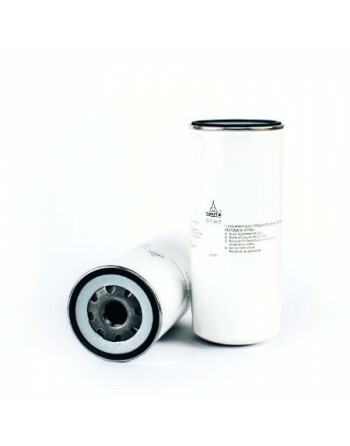 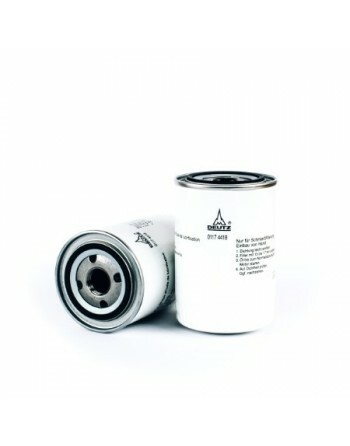 This is why you should rely exclusively on high-quality, genuine parts when it comes to replacing the oil filter. 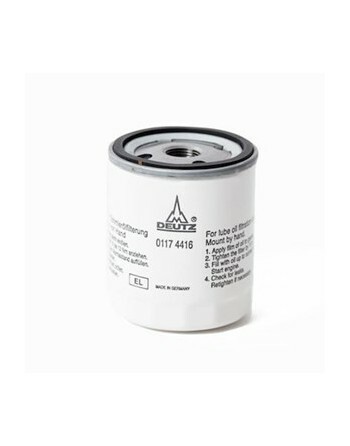 Genuine DEUTZ Oil Filters provide reliable filtration and protect the engine from wearing and damage caused by dust, soot and other particles.